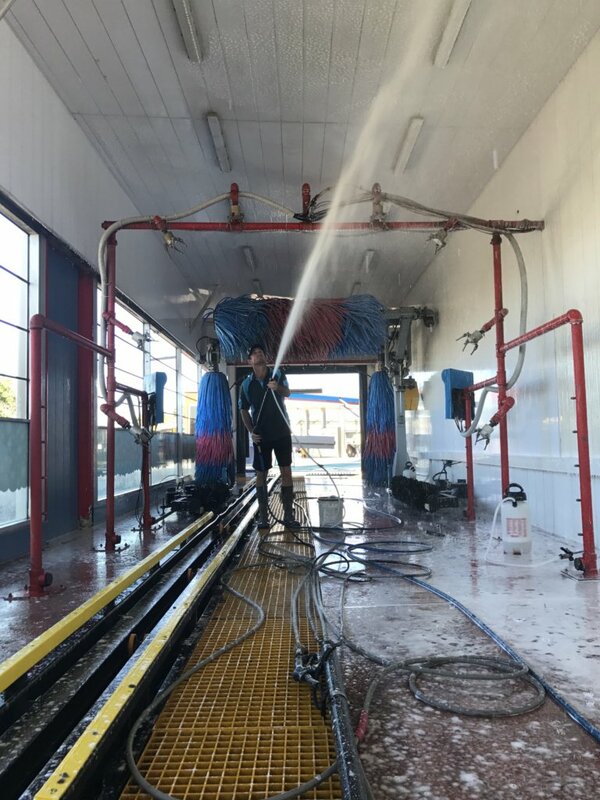 We’re proud of the pressure cleaning solutions we deliver; every day we provide house washing and building cleaning services to businesses and homeowners all over Nudgee. 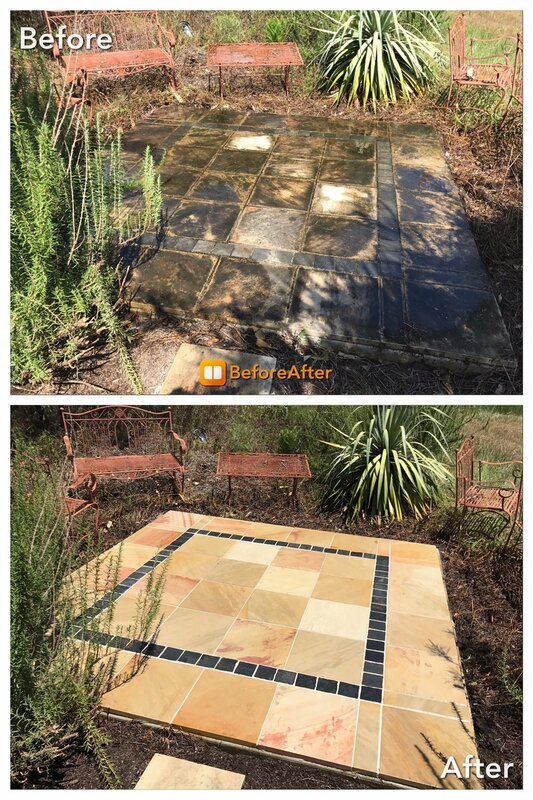 We’re here to give your surfaces a new shine as we obliterate all dirt, mould, and worn in grime with our specialised high-pressure systems. 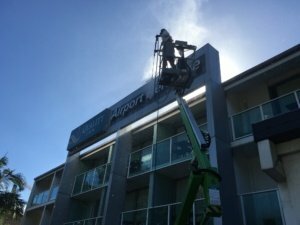 All over Nudgee, Dirt is our business. 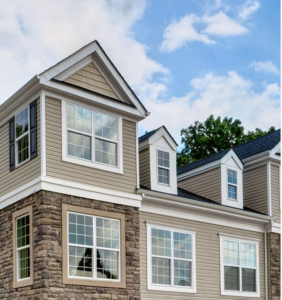 Your home is an investment – but it represents more than a dollar value. It’s a source of pride, and it’s a space where you should feel comfortable and at ease. 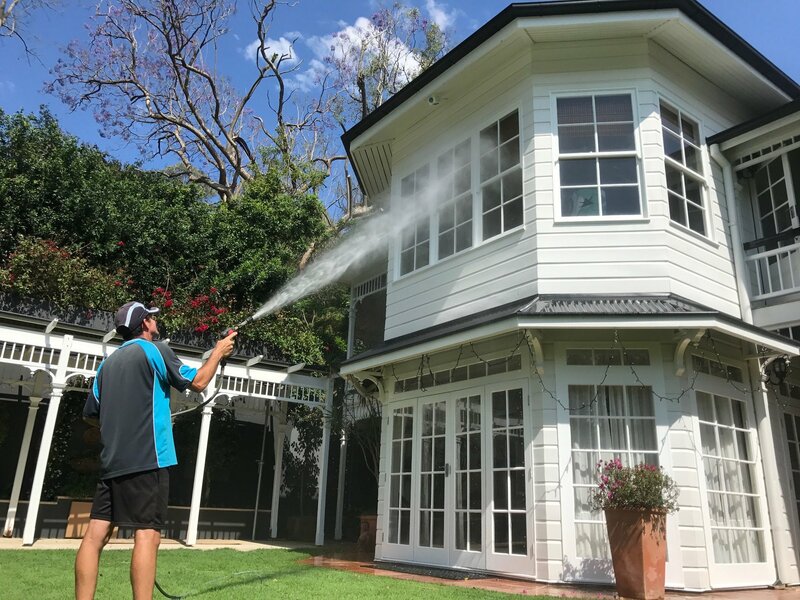 Aqua Fresh Cleaning appreciates how important your home is to you, and we’re proud to do our part to secure its immediate and long-term value through our residential house washing Nudgee.